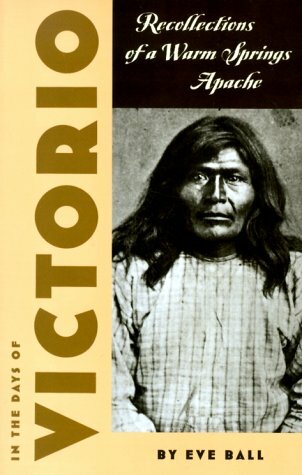 "Chief Victorio of the Warm Springs Apache, has recounted the turbulent life of his people between 1876 and 1886. This eyewitness account . . . recalls not only the hunger, pursuit, and strife of those years, but also the thoughts, feelings, and culture of the hunted tribe. Recommended as general reading." --"Library Journal" "This volume contains a great deal of interesting information." --"Journal of the West" "The Apache point of view presented with great clarity." --"Books of the Southwest" "A valuable addition to the southwestern frontier shelf and long will be drawn upon and used." --"Journal of Arizona History"